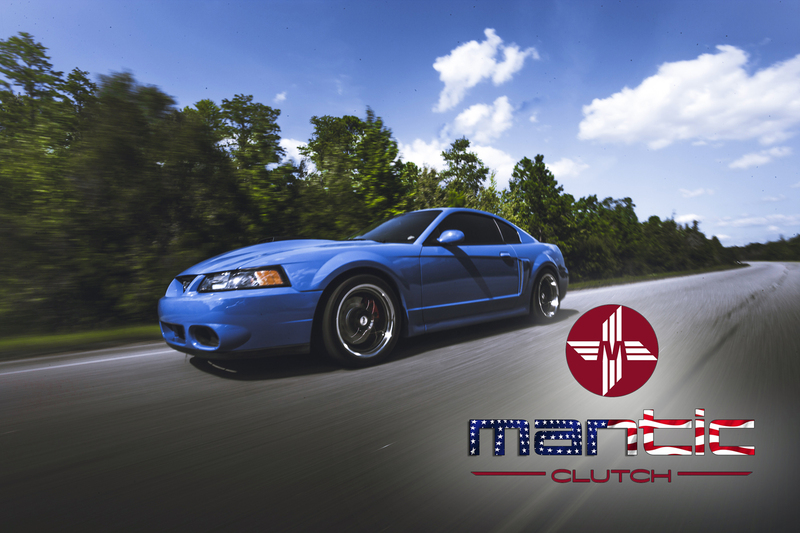 Our Mantic twin and triple disc clutch kits are the ideal upgrade for the Modular 4.6L V8 found in the Ford 1996-2010 Mustang GT and Mustang Cobra. This is one serious setup with the ability to handle up to 1515 ft-lbs of torque, ideal for any N/A, supercharger, turbo or nitrous build. Pedal effort remains easy with only a 12-15% increase over the OE clutch pedal feel. Complete kit includes Clutch Discs, Flywheel, Bearing, Bolts and all necessary hardware for installation.